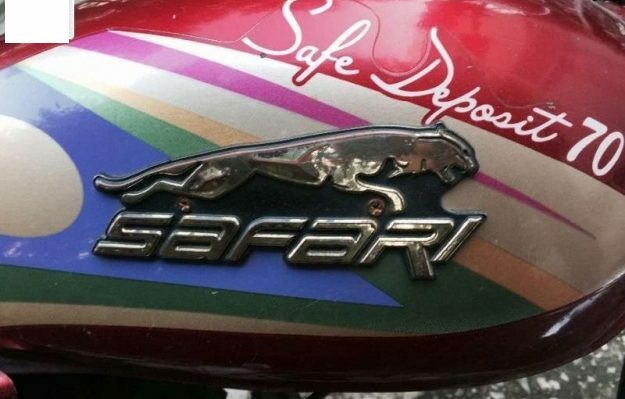 Safari is the introducing the new bike in the Pakistan. 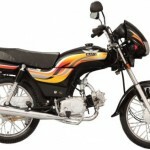 Safari is also the newest china bike company who providing the quality products. 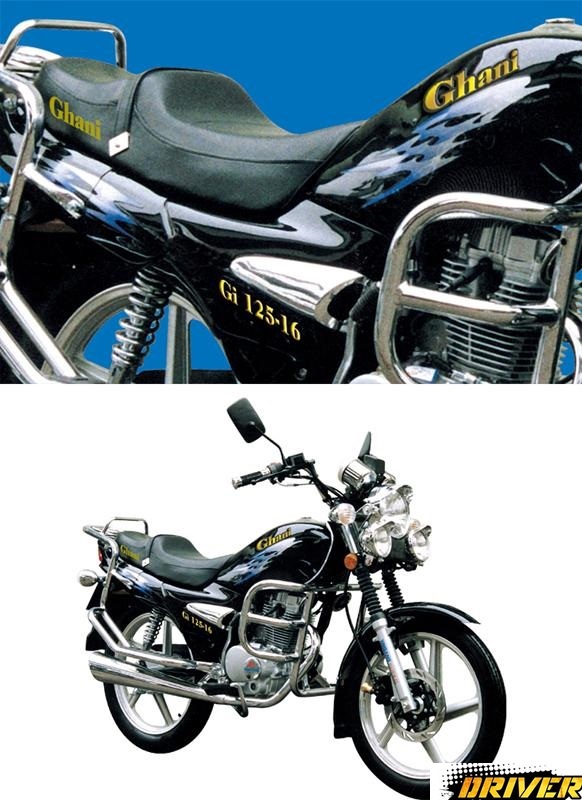 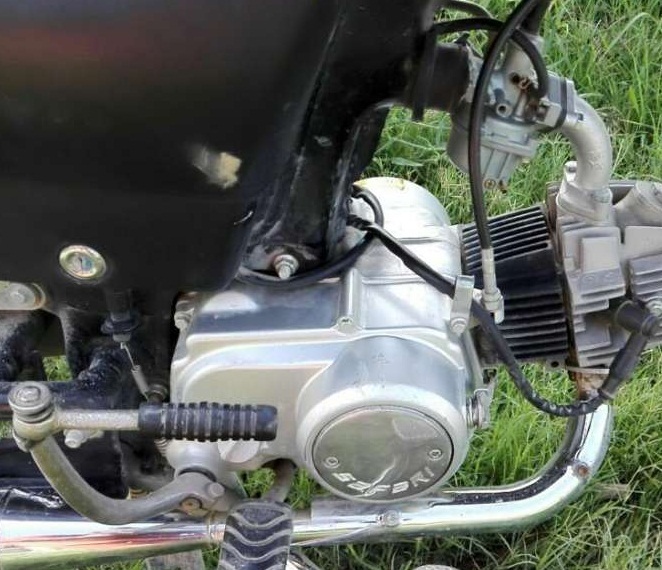 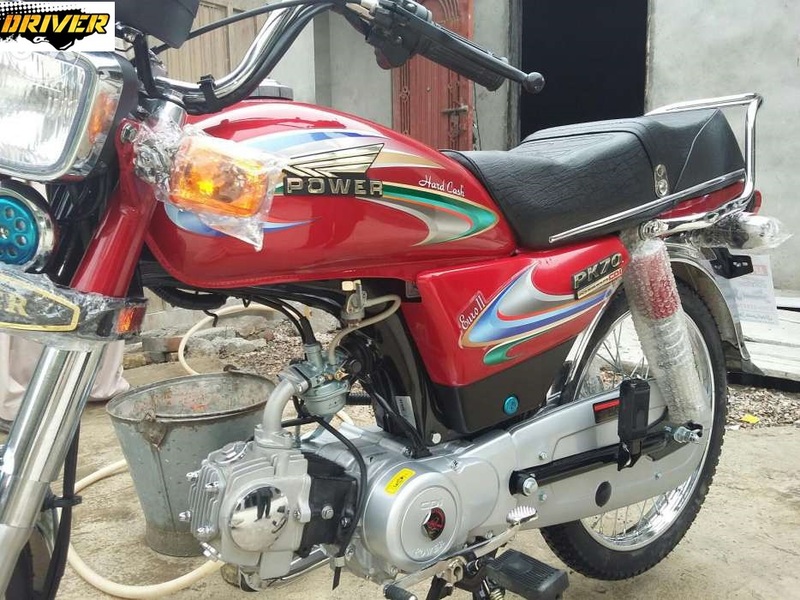 The Safari is manufacturing the 70ccc, 100cc and 125cc bikes in Pakistan. 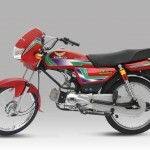 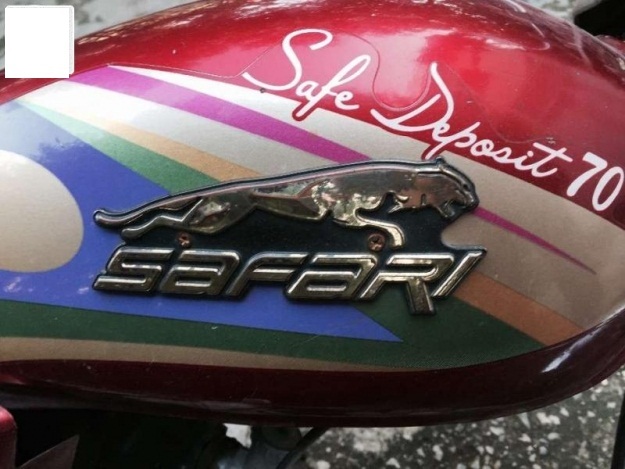 Safari 70cc 2019 is the latest china bike with newest graphics. 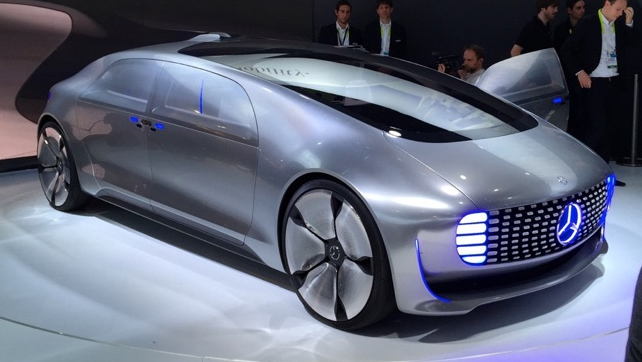 It has the latest design and sleek shape. 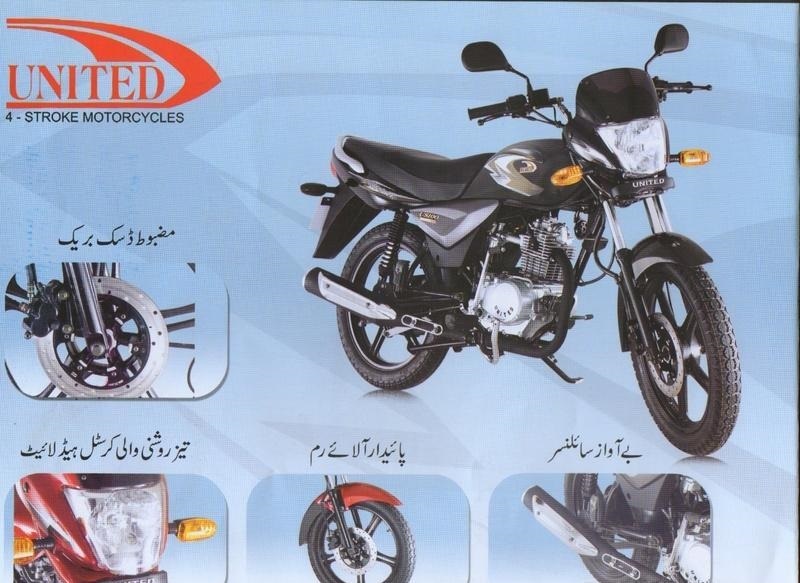 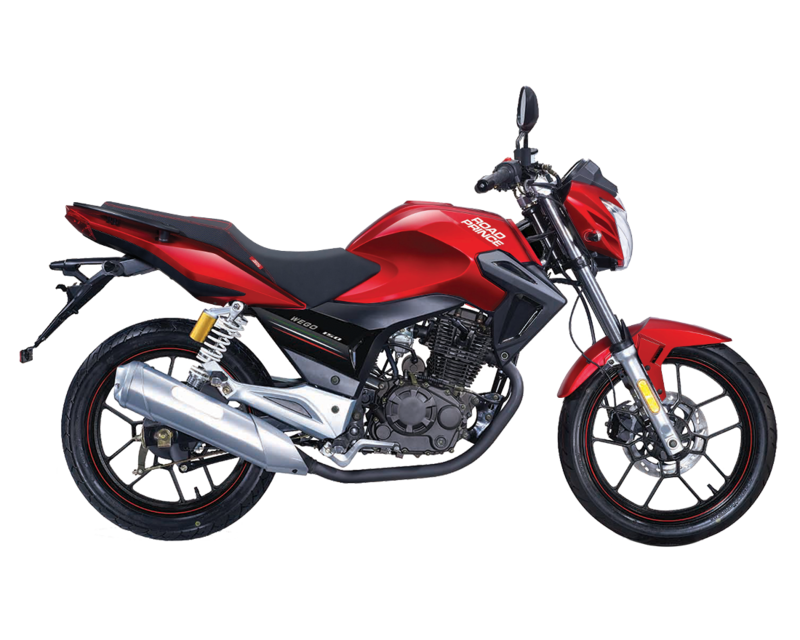 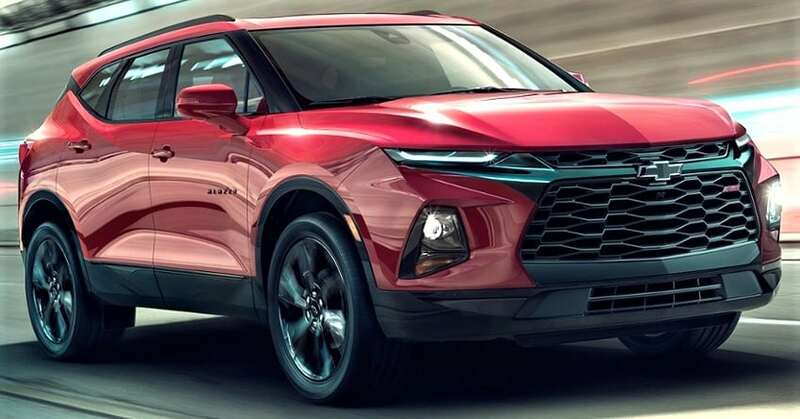 Safari 70cc 2019 new model Price in Pakistan has the beautiful shape of the headlight and backlight. 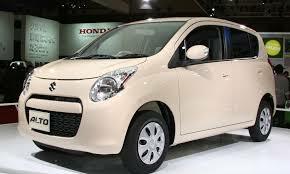 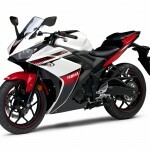 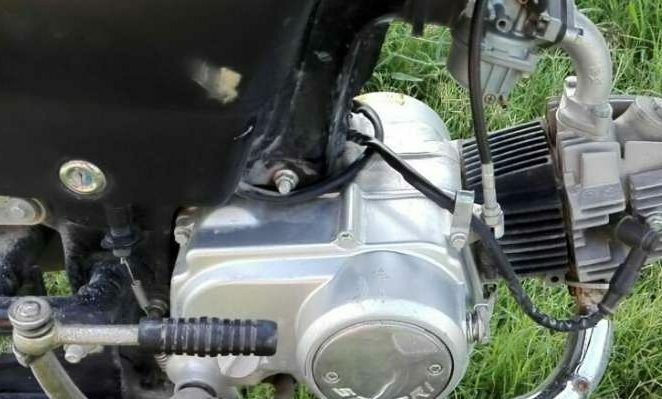 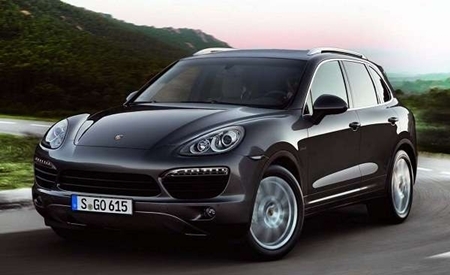 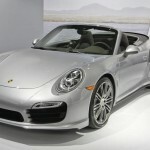 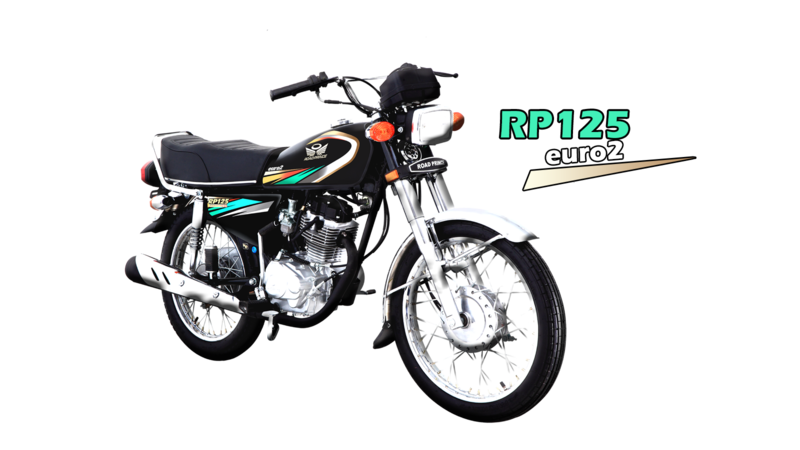 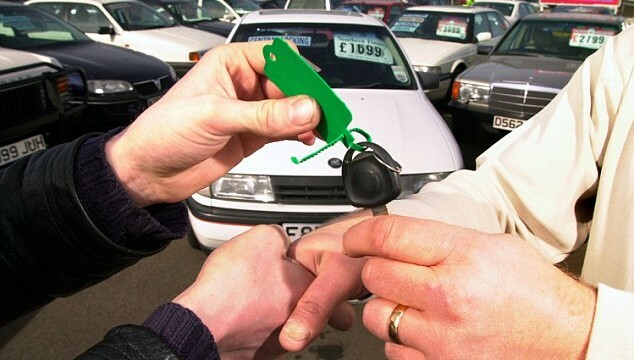 It comes with 4-strok, single cylinder, air cooled engine. 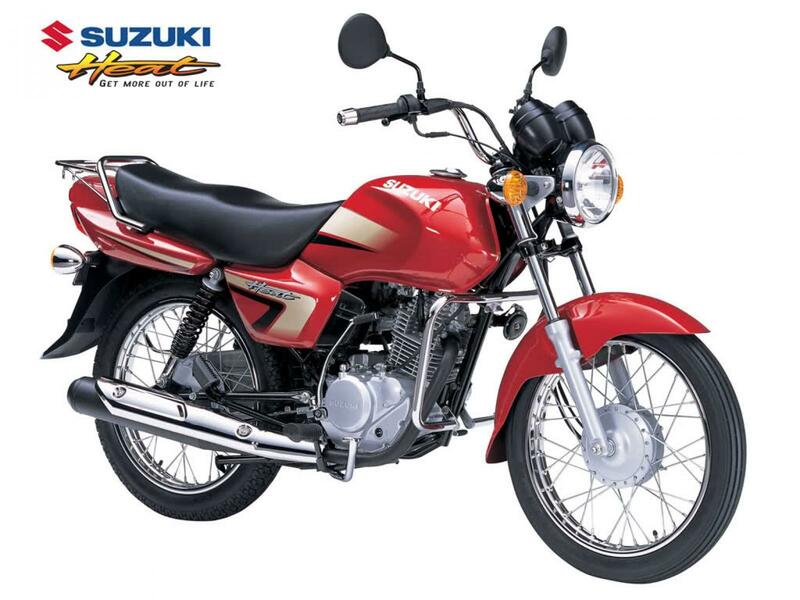 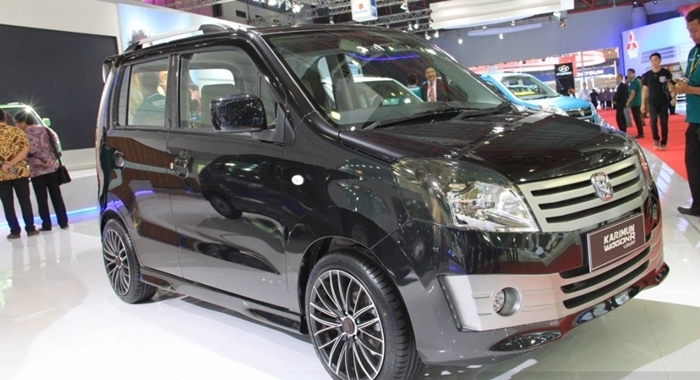 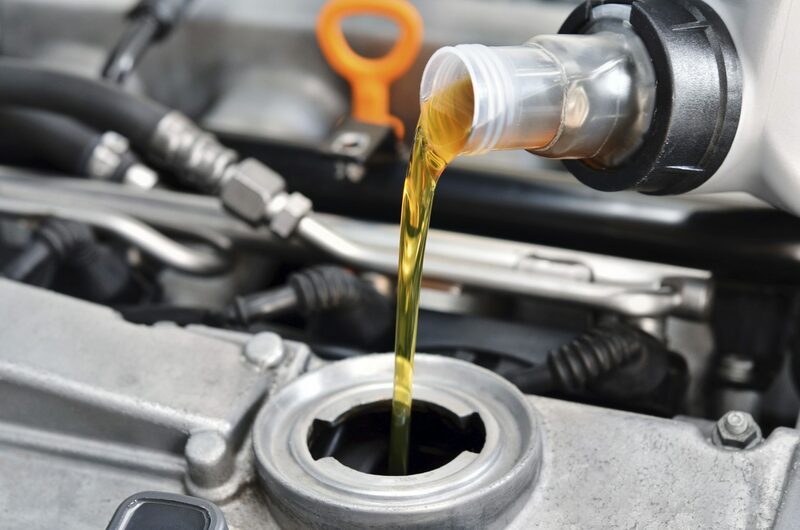 Safari 70cc 2019 has the impressive fuel mileage which gives the upto 50 km/l. 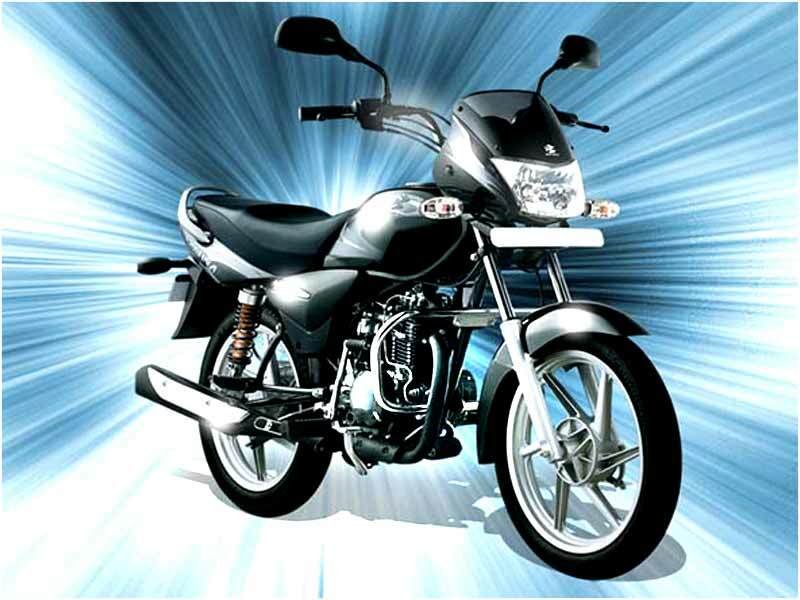 the performance and comfortable traveling is provided by the Safari 70cc 2019.